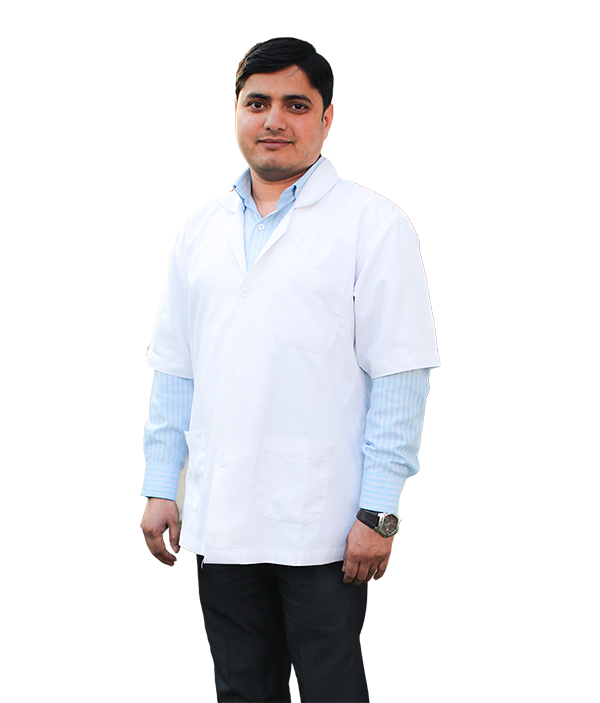 Dr. Jeeshan Ahmad is practising physiotherapy from last 5 years. He has served various prestigious hospital and also worked under renowned orthopaedic doctors. He skill includes mulligan therapy, maitland therapy and various other manipulative techniques.